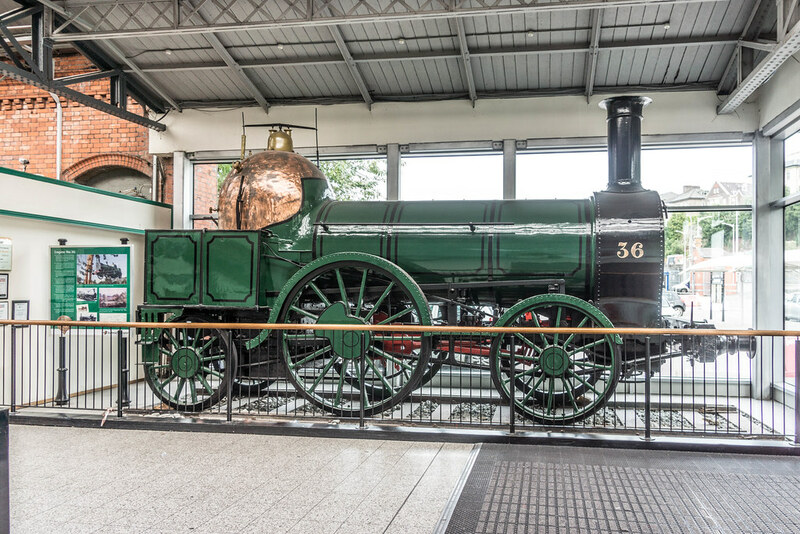 An old locomotive is on permanent display in the concourse at Kent Station since 1950. "Engine No. 36" dates from 1847 and is displayed in the booking hall. 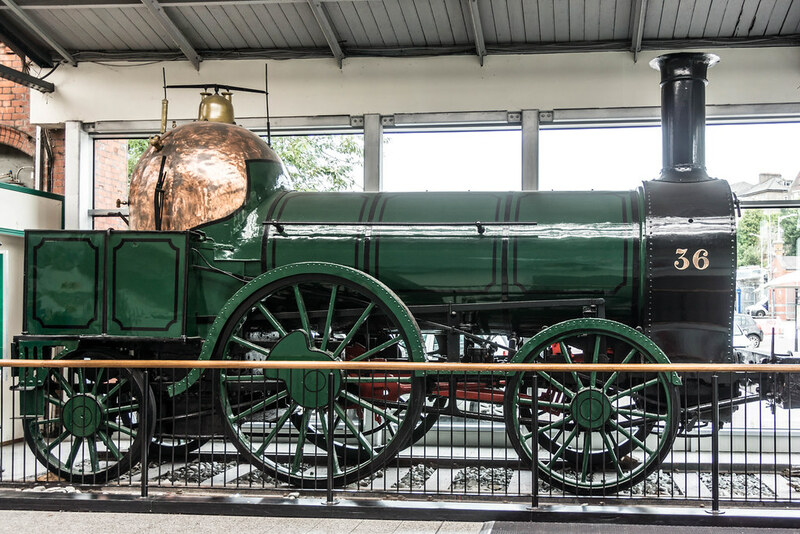 Originally built by Bury, Curtis, and Kennedy of Liverpool at a cost of £1,955, the engine was obtained by the Great Southern and Western Railway to run services from Dublin to Cork. 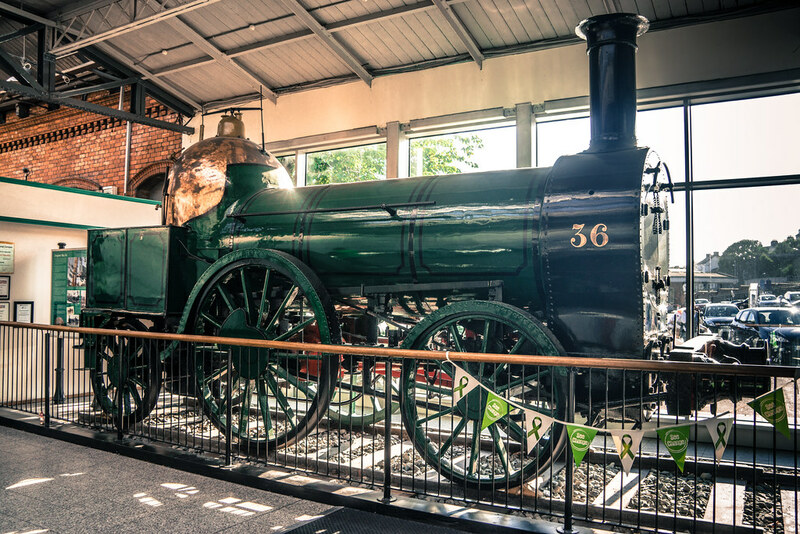 The engine remained in service until 1874. 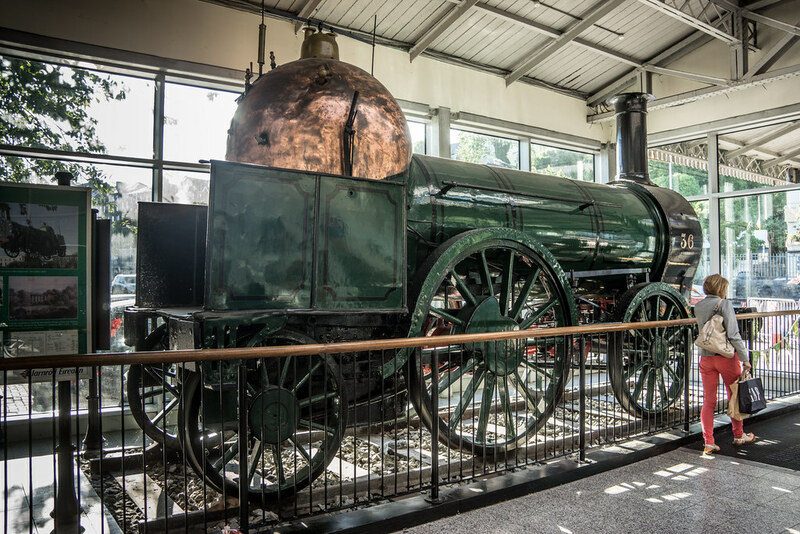 She was displayed at the Cork exhibition in 1902, the Railway Centenary Exhibition in 1925 and the bi-centenary of the Royal Dublin Society at Ballsbridge in 1930. She was moved to a new position and restored by Iarnród Éireann in 2007.